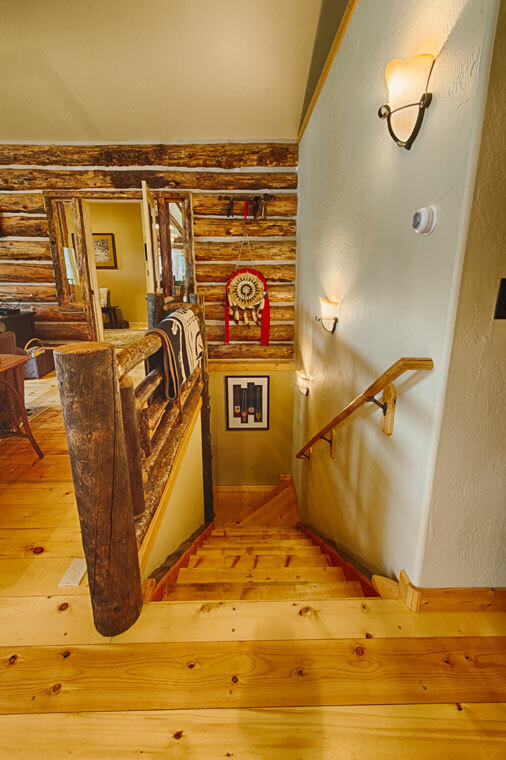 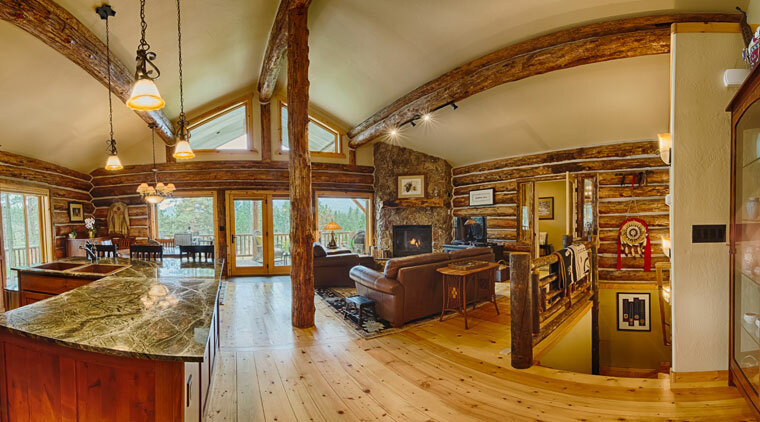 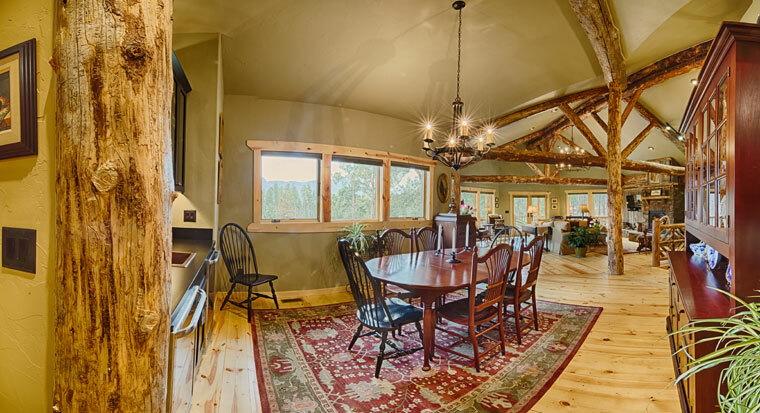 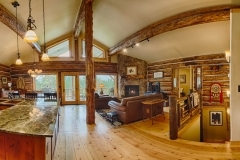 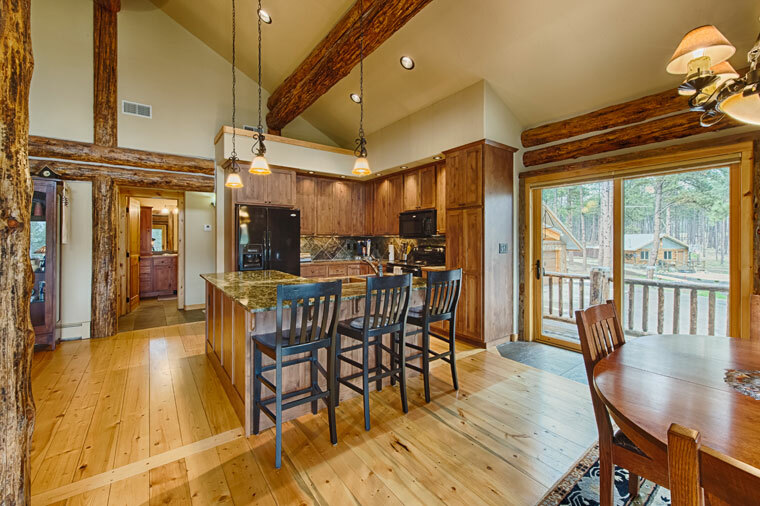 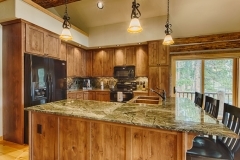 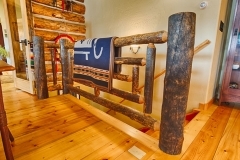 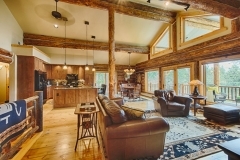 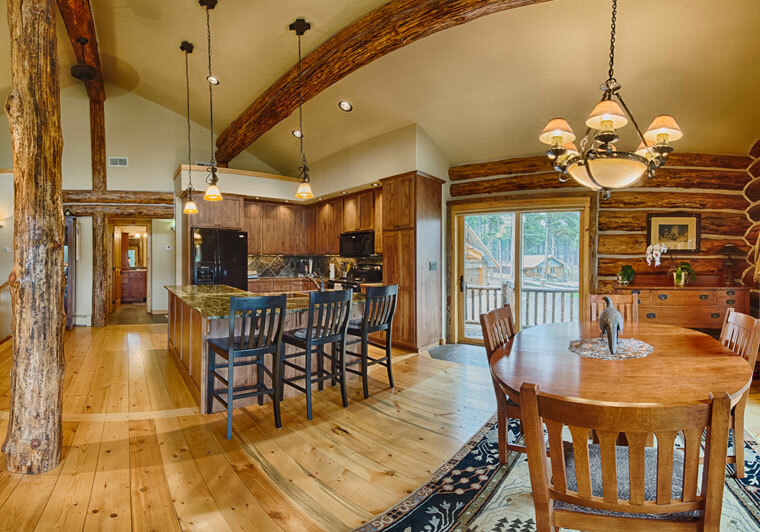 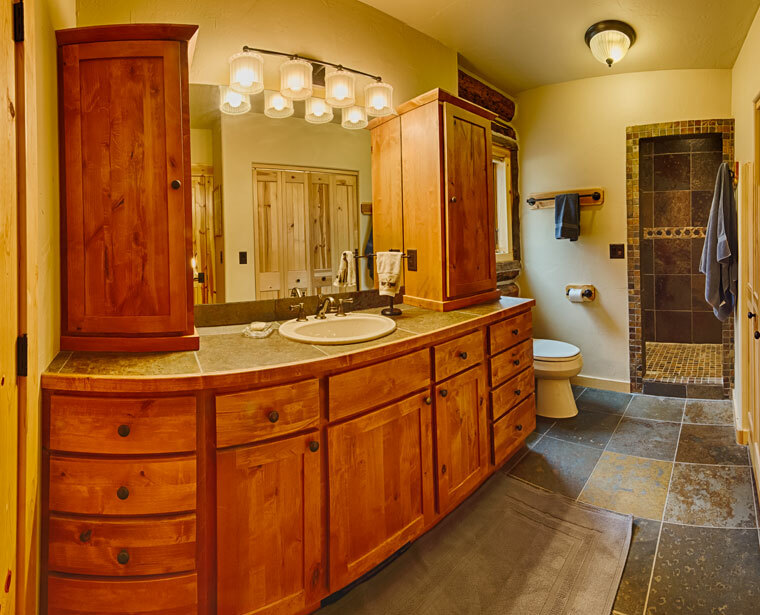 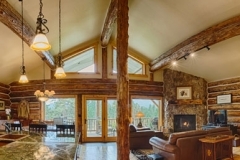 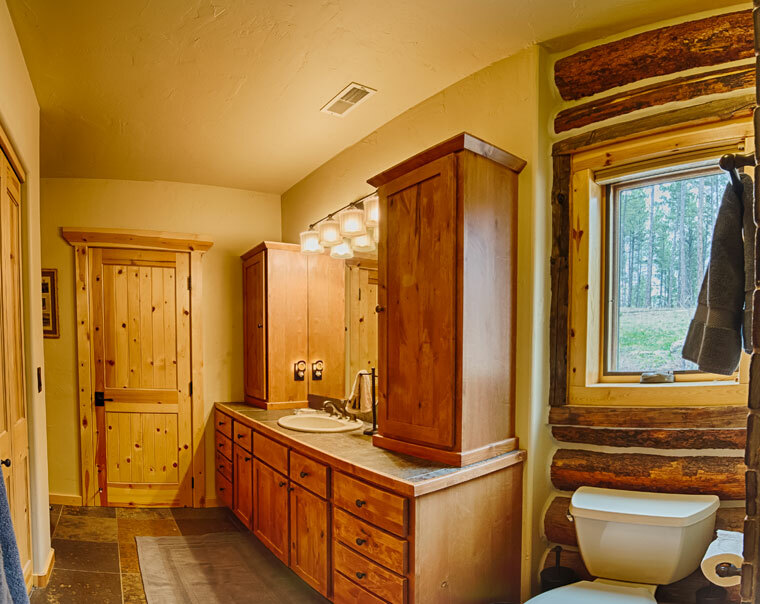 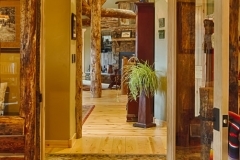 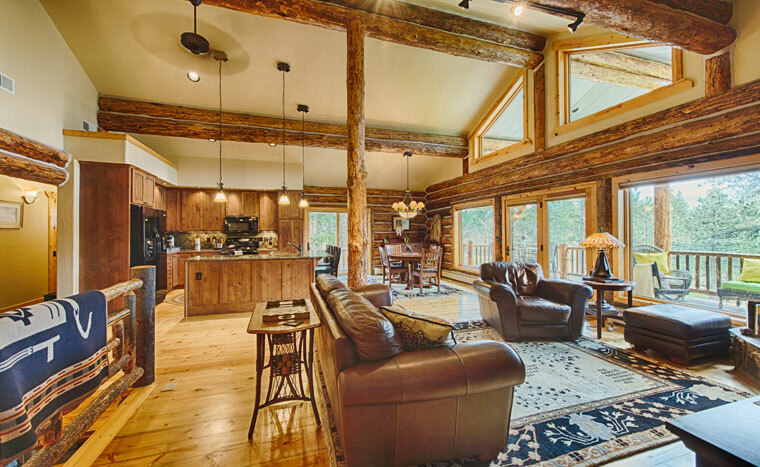 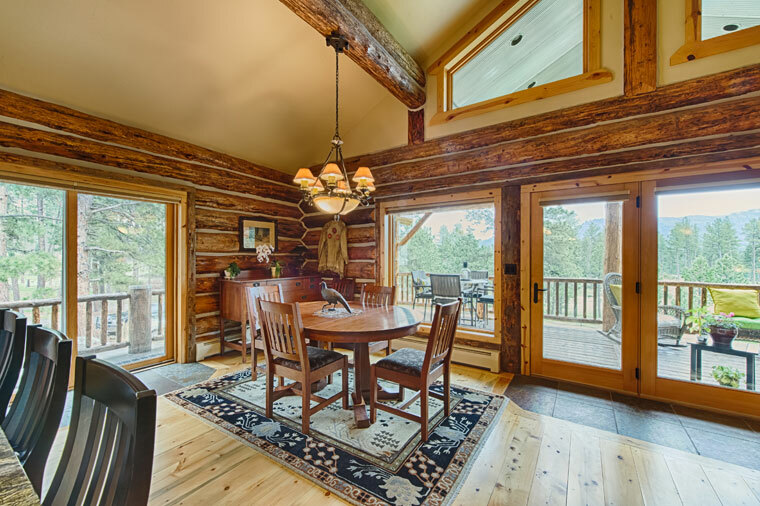 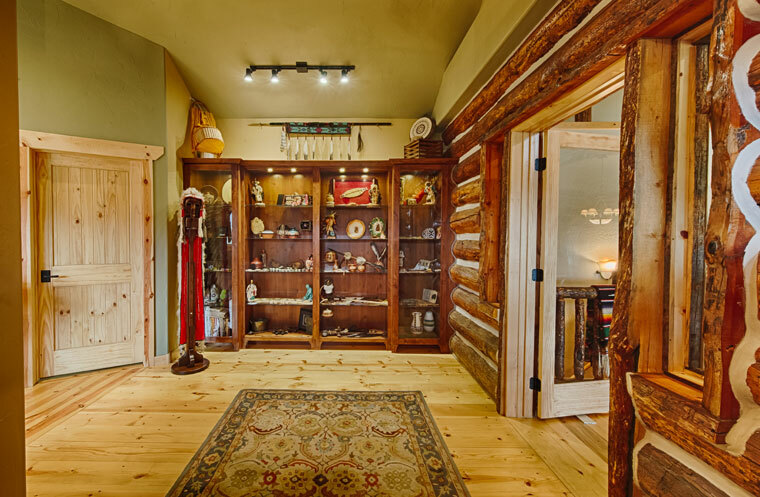 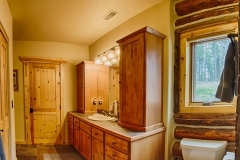 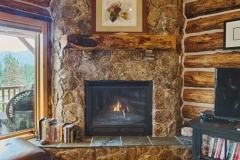 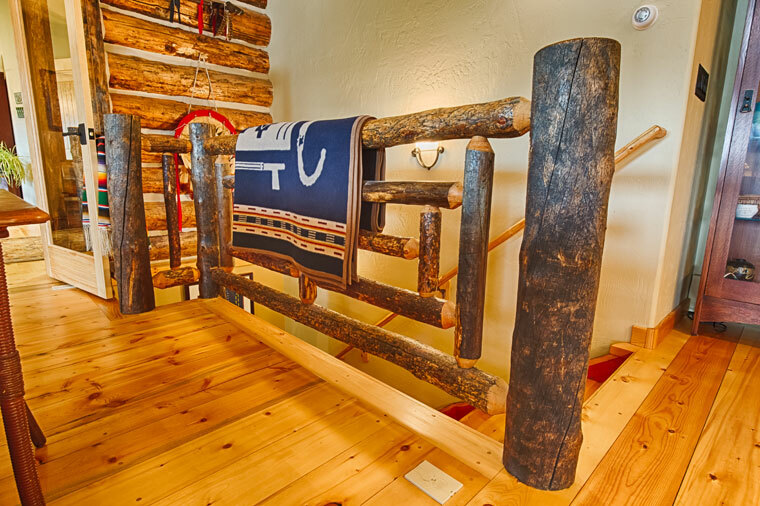 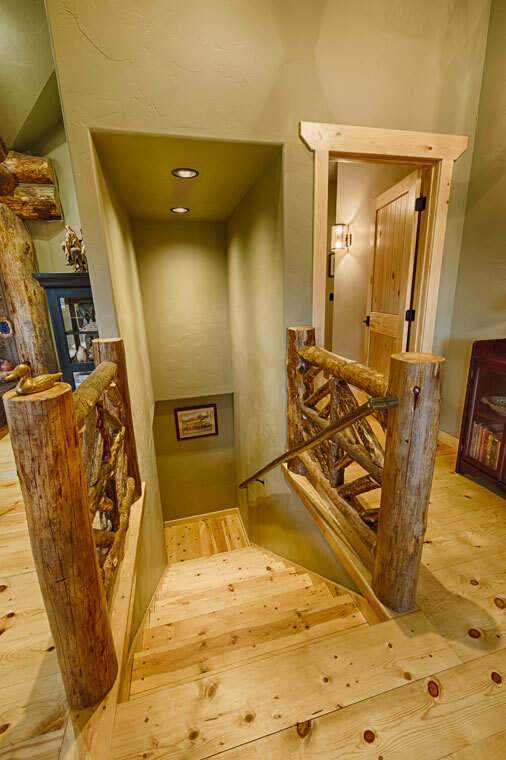 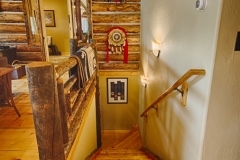 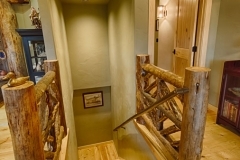 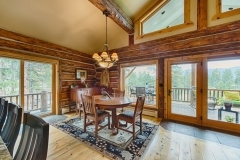 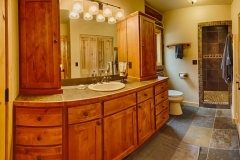 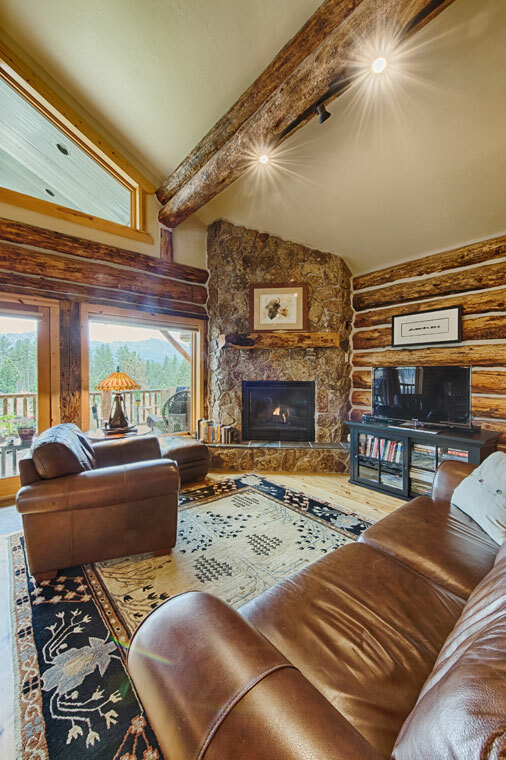 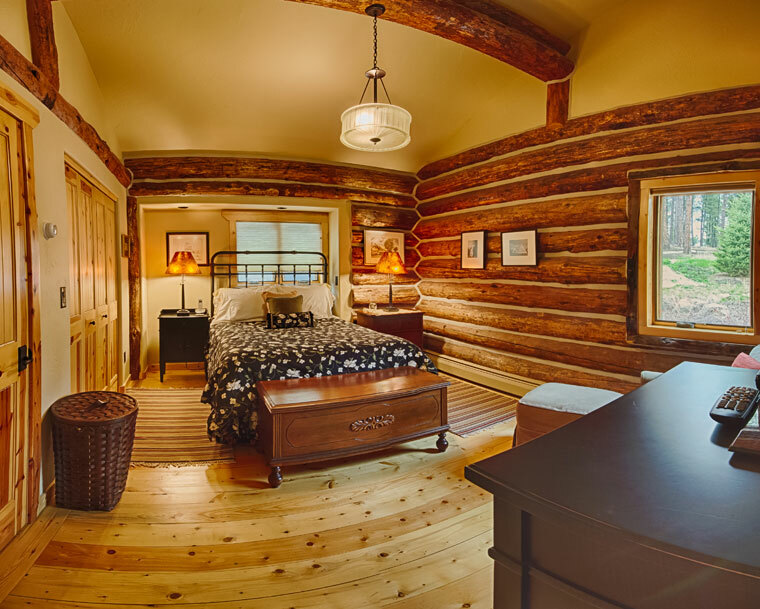 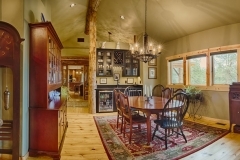 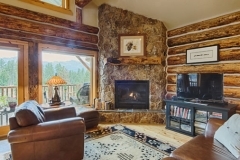 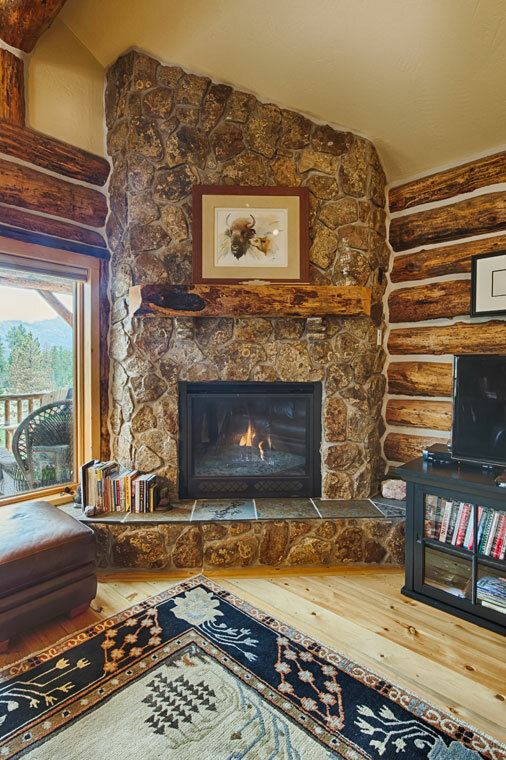 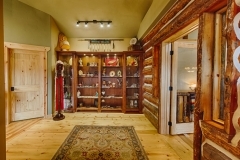 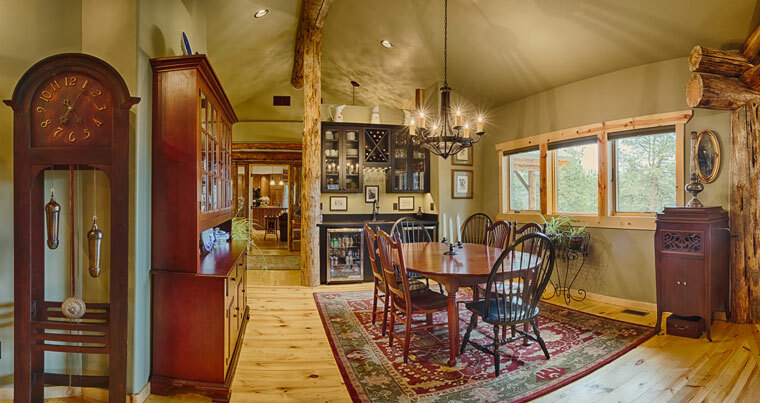 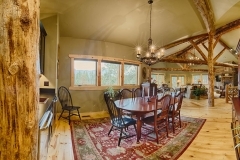 At Mountain Woodworks Inc., we combine our decades of experience, creative approach, and our client’s individual needs to create fine custom homes throughout the Black Hills. 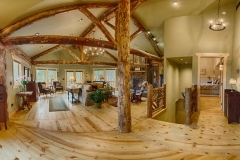 We aim to create homes that will continue to grow with the homeowner, and match their vision of a dream home. We use only top-grade stone, timber, and recycled materials bring to life architectural concepts which express creativity and provide functionality. 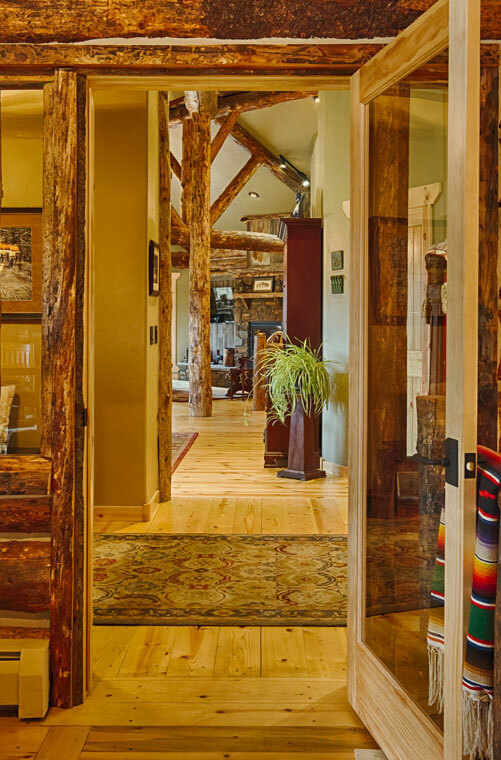 From the big to the small details, from the beginning conceptual ideas to the final nail hammered into the frame, Mountain Woodworks Inc. will guide you throughout the custom home building process. 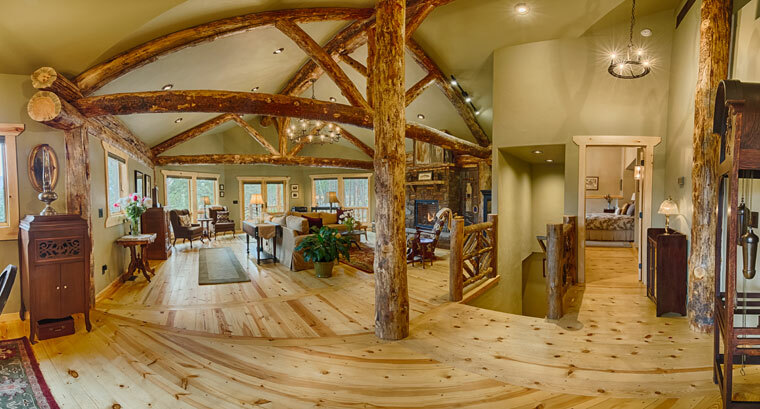 Contact Mountain Woodworks Inc. to learn more about custom home designs, and start building your dream home today.